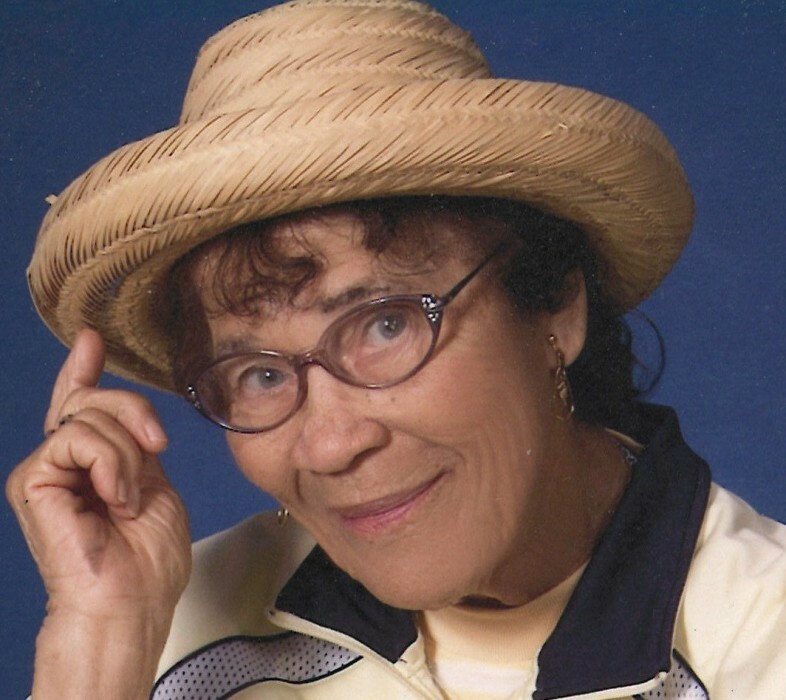 Obituary for Nadia Pauline (Taylor) Shockley | Jolley Memorial Chapel, P. A.
Nadia "Pauline" Shockley, 96 of Berlin, Maryland went to be with the Lord on January 11, 2019, at the Berlin Nursing and Rehabilitation Center. Pauline, the daughter of William and Annie Mary (Pitts) Taylor was born in Berlin, Maryland on May 10, 1922. She received her formal education in the public schools of Worcester County. Pauline was married to the late Essel Shockley, Sr. She was formerly employed as a seamstress with the former Berlin Garment Factory until her retirement. She was a member of St. Paul UM Church in Berlin where she served as a member of the Sanctuary Choir, Lifetime Honorary Trustee, United Methodist Women, past Chairperson of the Pastor Parish Relations and Hospitality Committee and volunteered in the After-school programs. She was also a member of the Red Hat Society and the Happy Club. Her survivors include two children: Richard (Veronica) Shockley of Panama City, FL and Betty (Reginald) Washington of Selbyville, DE; one daughter-in-law: Joan Shockley of Tulsa, OK; one sister: Mary Haywood of San Antonio, TX; six grandchildren: Denise (Norvell) Robinson, Vanessa Thompkins, Renee (Donald) Robinson, Richard Shockley, Jr, Yolanda Shockley and Ginger (Antione) Lily; twelve great-grandchildren; four great-great-grandchildren, several nieces, nephews, cousins, extended family and friends. She also leaves two god-daughters: Joyce Robinson and Ann Winston, both of Washington, DC. Besides her husband, two sons: Essel Jr. and Freddie, one sister: Evelyn Brittingham and two brothers: William and Charles Taylor preceded her in death. A funeral service will be held 12 noon, Friday, January 18, 2019, at St. Paul United Methodist Church in Berlin, where friends may view one hour prior to service. Interment will be in the church cemetery.